When you visit Belize, you have to explore at least one Belize Mayan ruin. You’d be crazy to go all that way and never visit one of these amazing ancient cities. Altun Ha is the closest ruin to Belize City, so if you don’t have much time, you can definitely see this one (about 45 minutes north of the international airport). Altun Ha was occupied for around 1200 years and its population peaked at about 10,000 inhabitants. Around 500 buildings have been recorded here, but the core of the site consists of two plazas and 13 structures. These structures have been extensively restored, exposing fine stonework. A magnificent tomb has been discovered beneath one of these structures, the Temple of the Green Tomb. This rich burial chamber contained over 300 objects including jade pendants, beads & earrings, obsidian rings, stingray spines, and jaguar skins along with the remains of a Maya codex. The largest temple on the site is known as The Temple of the Masonry Altars. 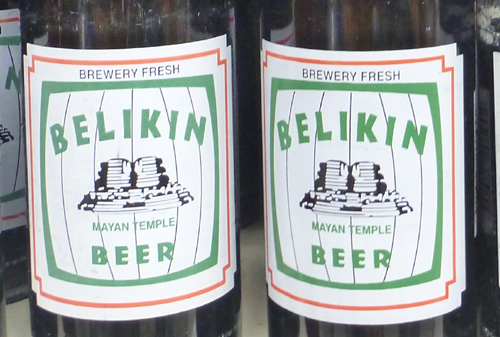 This temple is famous for more than its impressive history, it is also on the Belikin beer label (Belize’s own beer). This structure had been covered over with an even larger building, and expanded a least 8 times since it’s creation in 500 A.D. Seven layers of tombs were found, with the most impressive being the earliest. Inside the intact crypt a jade head representing the Mayan sun god was found lying on the right wrist of the body entombed there. This object weighs almost 10 pounds and is 6 inches tall. It is the largest jade object ever found in the Maya world. A replica of this head is in the Museum of Belize in Belize City. The body was originally covered by Jaguar and Cougar skins and the entire tomb was covered in red pigment. 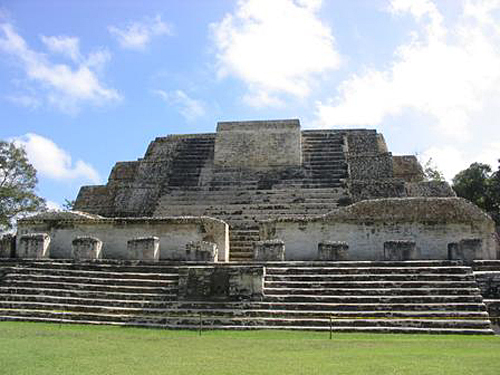 Many companies offer half-day tours to Altun Ha, or you could rent a car, or take a bus. 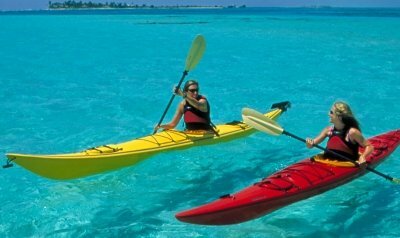 (For more info on Belize car rentals, visit our website.) For more information on all Belize Mayan ruins, visit our website as well.